Great permanent residence or getaway property. Furnishings convey. 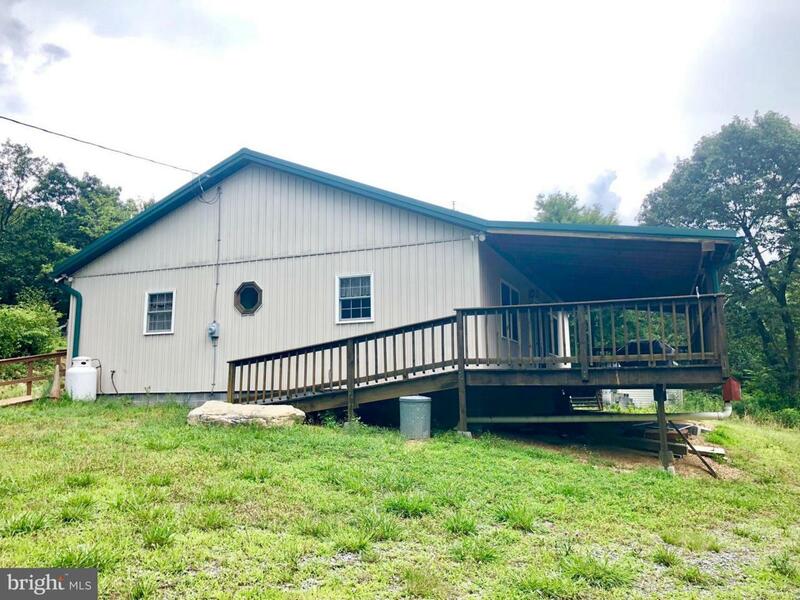 Enjoy the seclusion of this property while sitting on the covered, 12x35 front deck looking at views as far as the eye can see! Completely open floor plan with 11' vaulted ceilings. Gas freestanding stove for additional heat source. Sandmound septic and cistern. One owner has ROFR. Final subdivision to be completed and Taxes TBD.